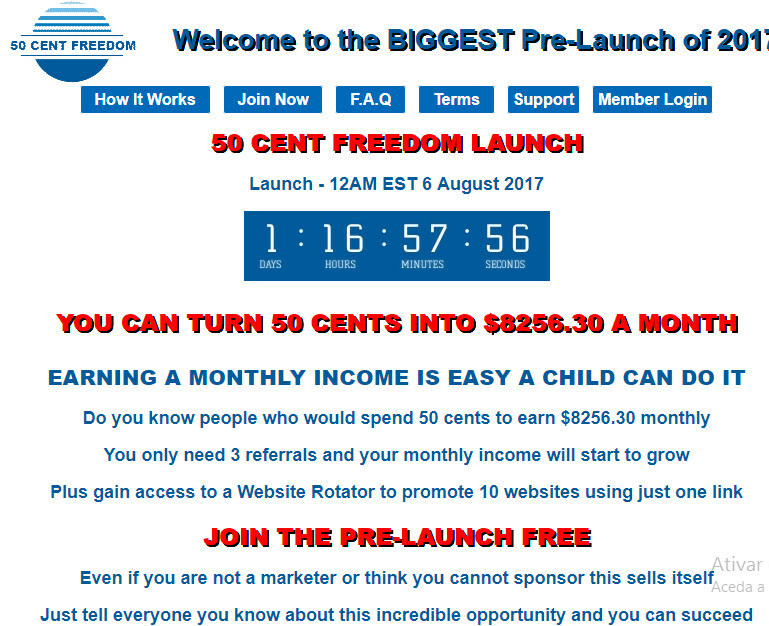 [Risco - Testar] 50centfreedom - Site de Investimento! GANHANDO UM RENDIMENTO MENSAL É FÁCIL . IT IS IMPORTANT THAT YOU DEPOSIT AT LEAST $0.50 BEFORE THE LAUNCH. 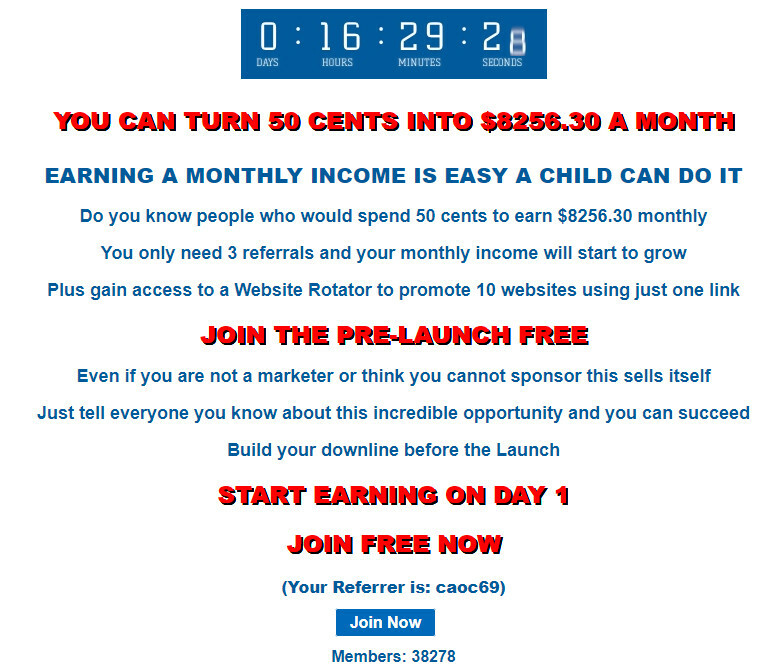 Re: [Risco - Testar] 50centfreedom - Site de Investimento! PLEASE DO NOT EMAIL ME ABOUT THE MATRIX! I am EXTREMELY busy and am not answering emails at this time. The checks and adjustments are being done in stages. Please wait on checking balances I have to run the script again it added BTC twice. I would like ALL members to check their balance in the Repurchase Wallet and send me any transaction details if funds are not correct. NOTE: If your Repurchase Wallet goes to a negative value it means you previously purchased PIFs using earnings which are not yet shown..